The singer also snapped up this luxurious beachside home in Barbados for a staggering $22 million. 2. 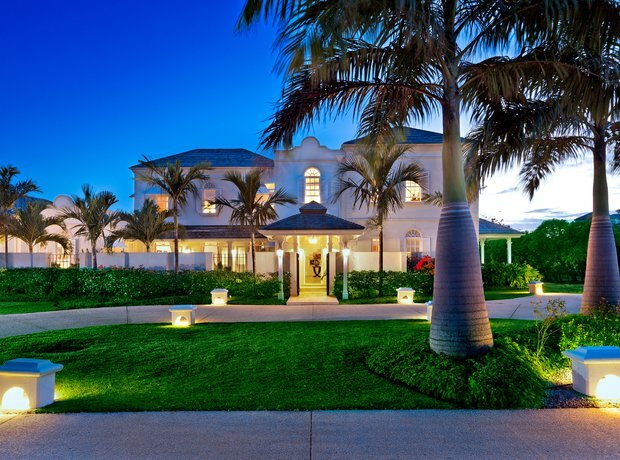 The singer also snapped up this luxurious beachside home in Barbados for a staggering $22 million.